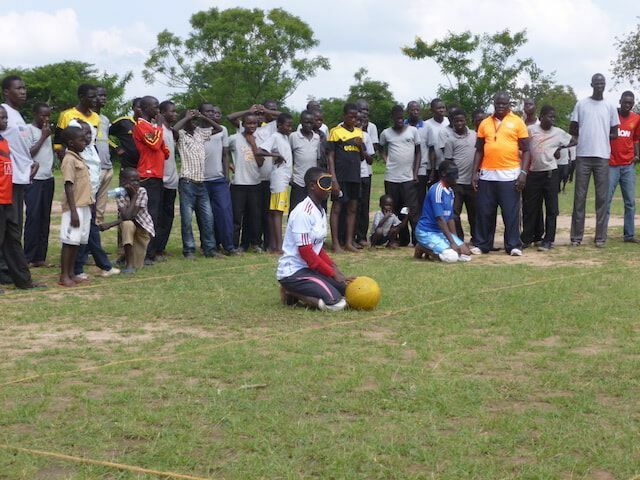 AFRICA&SPORT - an important partner for us! https://run2gether.com/wp-content/uploads/2017/02/IMG_6080.jpg 480 640 Hoefinger-Pattis Isolde http://run2gether.com/wp-content/uploads/2015/01/Titel-Logo-HP-neu1.gif Hoefinger-Pattis Isolde2017-02-06 17:53:162017-02-06 20:55:04AFRICA&SPORT - an important partner for us! Neue Fotos unserer Patenkinder jetzt online! https://run2gether.com/wp-content/uploads/2016/05/2016.04_Patenkinder5.jpg 615 884 Thomas Kratky http://run2gether.com/wp-content/uploads/2015/01/Titel-Logo-HP-neu1.gif Thomas Kratky2016-05-16 14:21:282016-05-16 14:32:48Neue Fotos unserer Patenkinder jetzt online! Großes Spielefest für 120 Patenkinder in Kiambogo! https://run2gether.com/wp-content/uploads/2016/04/2016.04.13_0948a_Kiambogo-Patenkinderfest-1-e1462093494211.jpg 539 1149 Thomas Kratky http://run2gether.com/wp-content/uploads/2015/01/Titel-Logo-HP-neu1.gif Thomas Kratky2016-04-30 15:09:462016-05-02 21:45:33Großes Spielefest für 120 Patenkinder in Kiambogo! The r2g running camp gives you the chance to relax body, mind and soul and offers something to everybody. 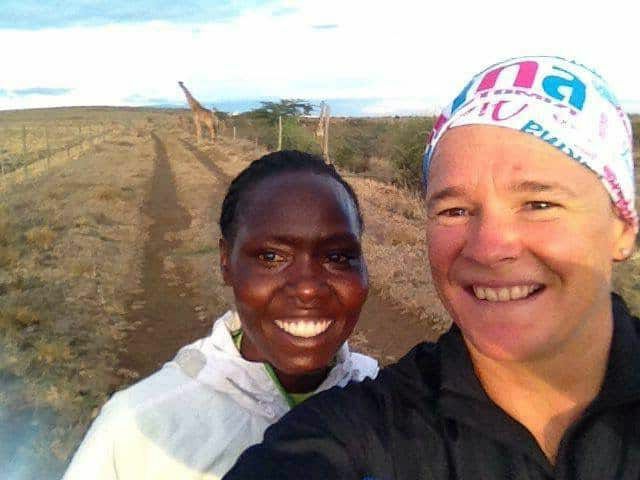 The running camp with r2g is more than just altitude training – cordiality, friendship and joy of life! After having spent a week at Turracher Höhe we decided to spend our holidays in Kenya in order to see our new friends again! 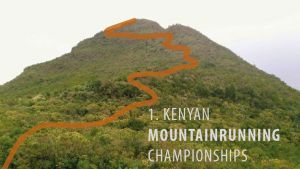 Not only the good training, the nature and the safaris but especially the insight we got into kenyan life, fascinated me. The time spent together at the r2g camp is not only training, but mainly time for activities, conversations, being together and a lot of fun. It simply is awesome to be able to train together with the best runners in the world, to get to know them personally and to experience the „Kenyan spirit“. 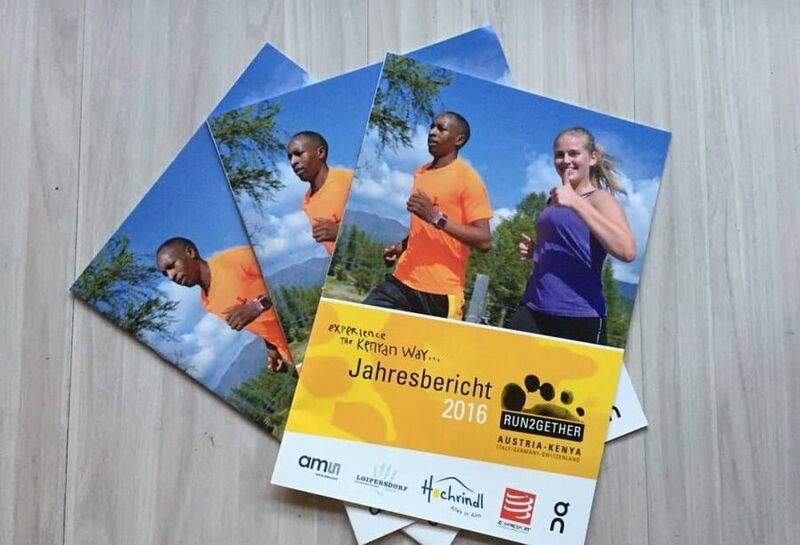 The week at Turracher Höhe has left me wanting MORE, MORE running and MORE Kenya! For six years now, my run2gether vacation is, next to Christmas and Easter, my highlight of the year! We are family – just you come, join in and see! 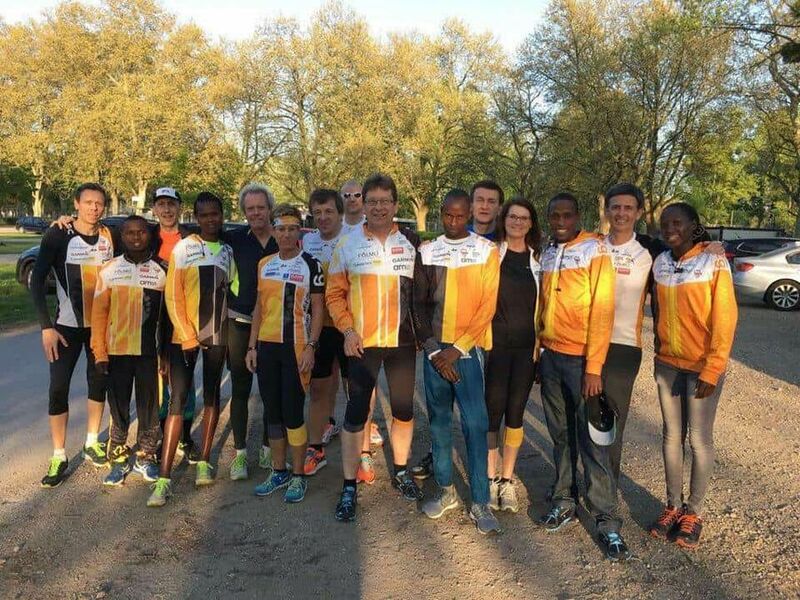 My stay at the run2gether camp in Kenya has been a great gain for me and I’m sure I will be back! 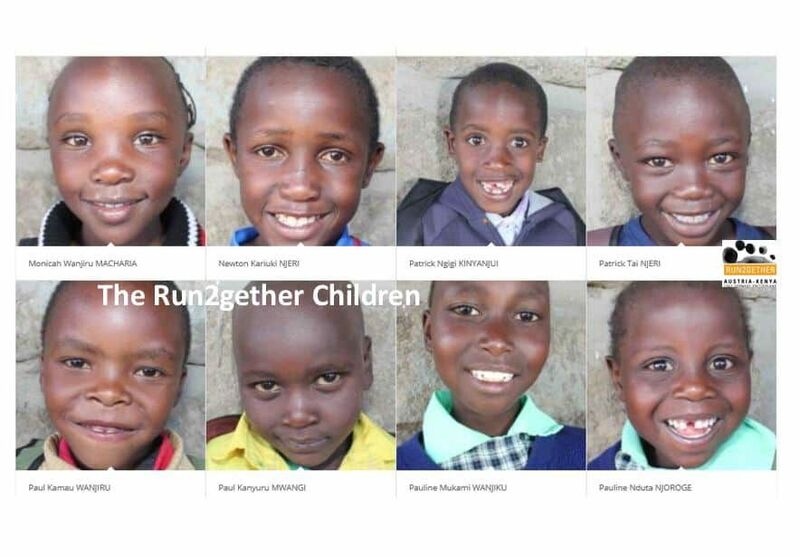 R2g is like a patchwork family: it connects people from various countries and cultures, with different backgrounds and goals with eachother through running, joy and a common aim! 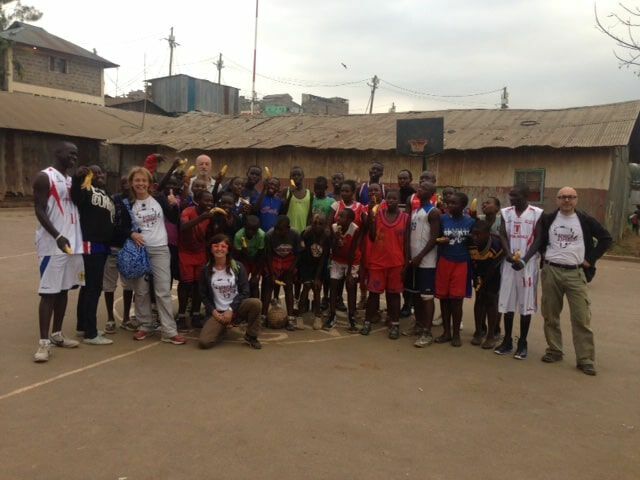 The running camp at Turrach to me means a week full of sport and time spent with my Kenyan friends. The running camp is more than altitude training: it means hospitality, thoughtfulness, fun, friendlyness. It also is a beautiful place for other sport activities. 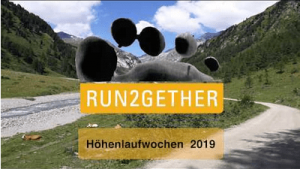 Run2gether – get to know a new culture while running! 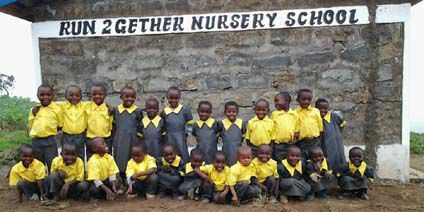 Financed by sponsorships and private sponsors, up to 30 children, mainly orphans, are being taught at the run2gether Nursery School since January 2013.